Ensuring peak performance for a SQL Server instance isn’t always easy and can require a lot of work on the part of the DBA. To maintain optimal database performance, you need to make sure you’re monitoring the right performance metrics on a regular basis. Using those metrics, you can determine what “normal” database performance looks like for most workloads. After all, when troubleshooting, you can’t tell what is abnormal if you don’t know what’s normal. So how do you know what performance information to track and how to interpret it? Baselining is a skill that separates junior DBAs from senior DBAs. Take advantage of the opportunity to learn this important skill today! 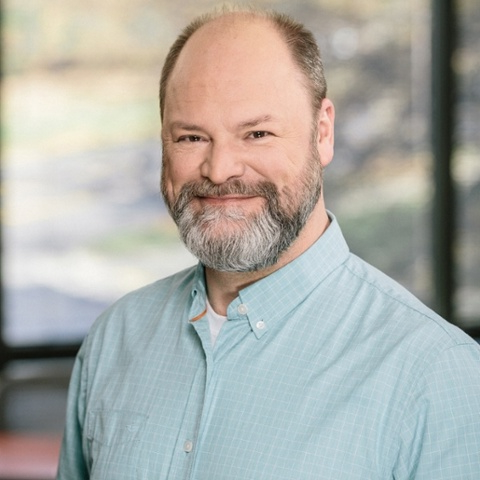 Kevin (@kekline) serves as Principal Program Manager at SentryOne. He is a founder and former president of PASS and the author of popular IT books like SQL in a Nutshell. Kevin is a renowned database expert, software industry veteran, Microsoft SQL Server MVP, Google Author, and long-time blogger at sqlblog.com and at kevinekline.com. 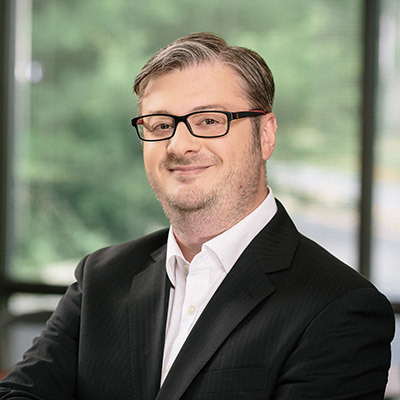 As a noted leader in the IT industry, Kevin's blog covers Microsoft SQL Server features and best practices, third-party software, trends in the IT industry, and professional development for IT professionals.